These hot summer days are upon us and I don’t know about you, but I plan on sitting poolside. 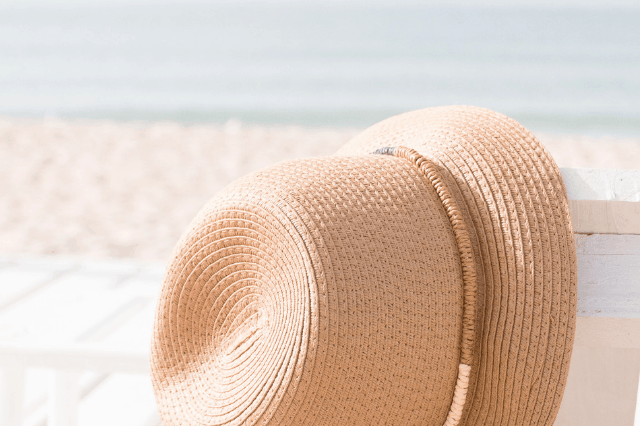 With little ones in tow, I plan on catching a tan and staying cool. Poolside these days looks a lot different than it used to before I had kids. I now have to ensure that I have packed all the summer survival items for my little ones. Babies “R” Us and Pampers are encouraging parents to show their #BRUSummerWithBaby plans! Babies”R”Us offers everything you need to ensure you are completely stocked with the best products for a fun, hassle-free summer. 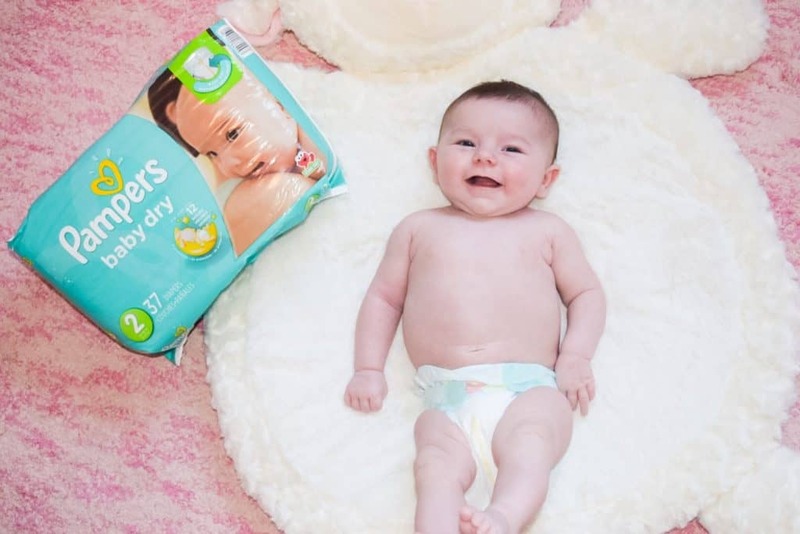 Pampers helped ensure a leak-free day with baby while spending time pool side. With up to 12 hours of overnight protection, Pampers Swaddlers helps you make your baby as comfortable as possible. Plus, Swaddlers has color-changing wetness indicator which makes it easy for you to tell when your baby might be ready for a change. 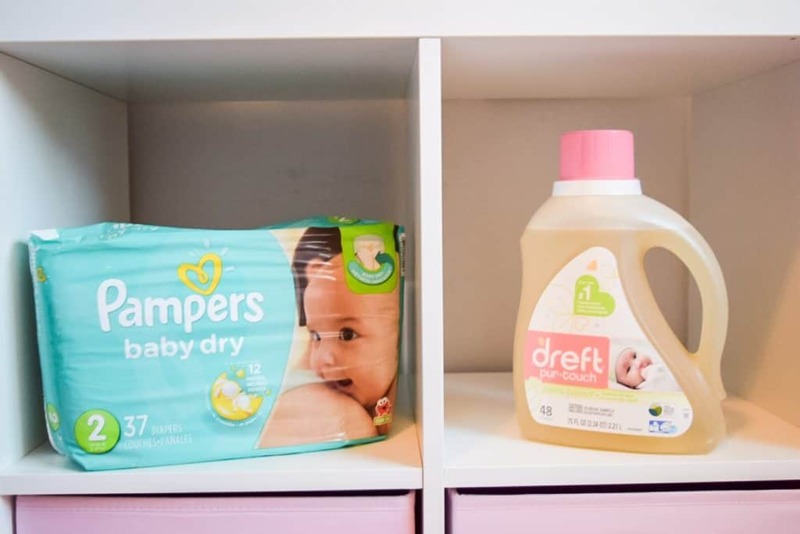 Dreft’s detergent composition is soft on your baby’s clothing while removing stains. Like when big sisters try and share their love with peanut butter and jelly fingers. What do you pack for your little ones? Any suggestions or tips?